Welke nieuwigheden wil u het eerst op deze blog? 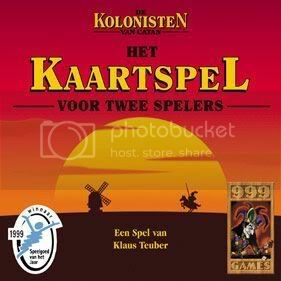 Zoek je informatie over of medespelers voor Catan? Dan ben je hier zeker aan het juiste adres! Welkom op de blog voor de echte Catan-liefhebber! I really appreciate to my one of my friend who informed me to this website. Cheers! Thanks very much great article. You can also visit my blog. Thank you. Such a useful post here. I am sure that this post is very useful and helpful for anyone. Very nice blog posted. Beautiful. Im glad to be here folks! That's how Im speaking usually. My English is not very well. Sorry for that. I guess your tips are really useful and very meaningful. Thanks for sharing this kind of blog. Very handy post sir! Good job. Very nice written and well executed from beginning to end. This blog is a great source of the new blogger out there. I will share this to my friends. Looking forward to get great news from you in long term work. One word I can say with this site. AWESOME. Keep up the good work. It has been a long day since last I visit in your website. The design was so great. Now I have something to learn. Thanks for sharing this wonderful blog. Huidig project: Ontwikkeling subblog 'Spelregels'. 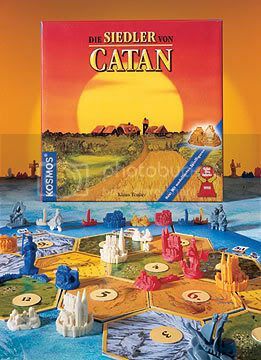 Wat is uw favoriet Catan-bordspel? Wat is uw favoriete kaartspelvariant?